Gallagher Electrical is a family run company based in Halesowen. 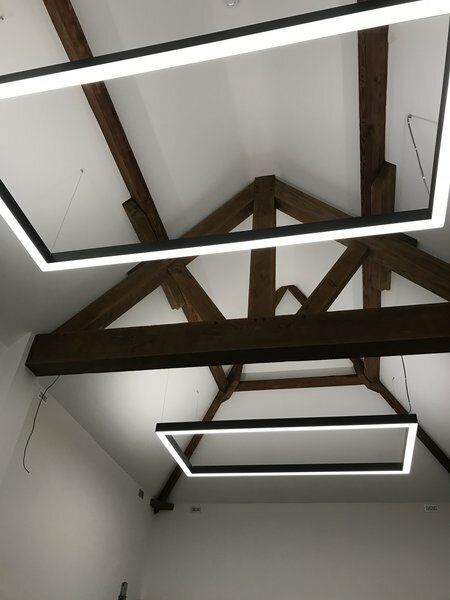 We undertake all types of electrical work within the surrounding areas. The company was founded in 1990 by John Gallagher who has 27 years experience in the electrical industry. Recently, Richard Gallagher has joined the company and Gallagher Electrical are proud to now be working as a father and son team. 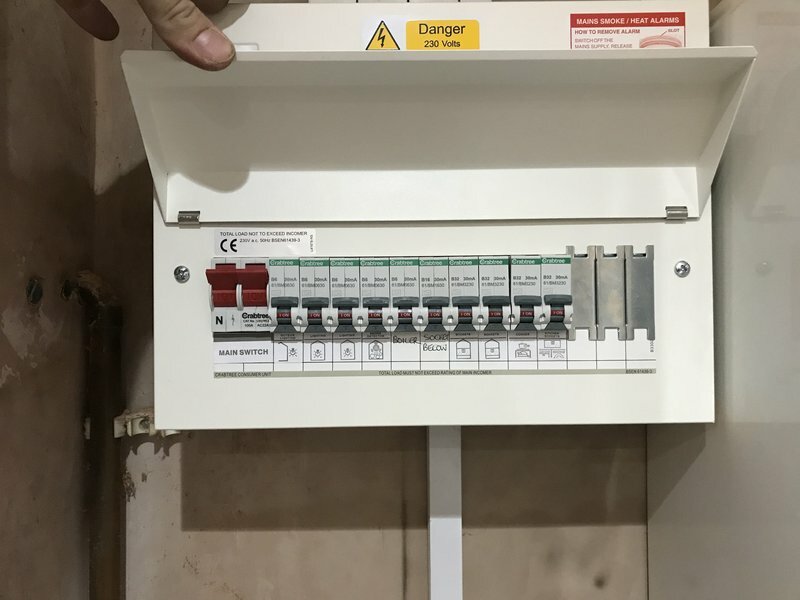 Gallagher Electrical is a member of the NICEIC approved contractor scheme which guarantees that all work carried out complies with the current 18th edition wiring regulations and is certified. John, Richard and their colleague Jim worked together very skillfully to a high standard, in rewiring the bungalow of our elderly vulnerable relative, after many years of his neglect of the services to his home. They were always sensitive to the constraints placed on them by the parallel ongoing refurbishment to the kitchen. They gave constructive advice throughout the work to facilitate his choices. Always working with good humour this was particularly helpful in reducing his anxiety and maintaining his confidence during completion of each task. Together with the competitive costing for the job we recommend John Gallagher and his team very highly. 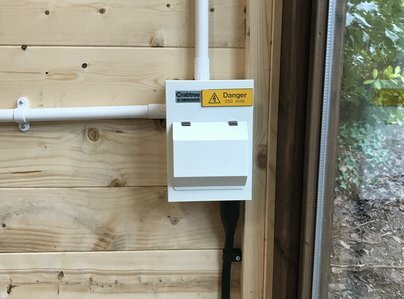 I was first introduced to Gallagher Electrical last summer when my bathroom was undergoing a total refurbishment and my installer, who is also a Which Trusted Trader, engaged the services of John Gallagher to carry out all the necessary electrical work for the job. I took the opportunity to ask John for a quotation for a complete re-wire of the rest of the house. I accepted the quotation, which I considered to be very reasonable. The work was completed earlier this month. It was John’s son, Richard, who was mainly responsible for the re-wire, assisted by Jim. 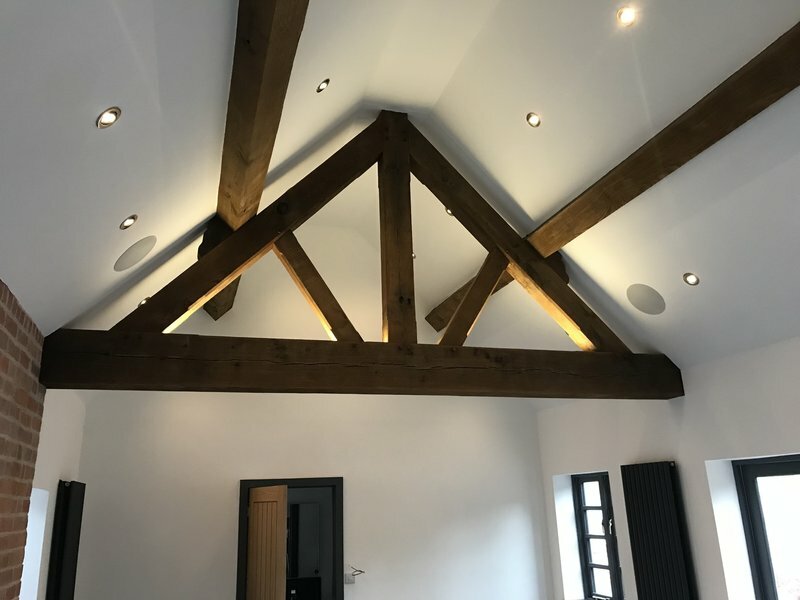 The result was a thoroughly professional job, including being neat and tidy with absolute minimum disruption to existing decorations. The quotation included two new mains powered smoke alarms, plus a generous amount of additional plug sockets which I now wouldn’t want to be without. Gallagher Electrical are a good team and they are very approachable people. If I need any electrical advice or electrical work doing in the future, I won’t hesitate to contact them. This is the second time I have had a Which Trusted Trader to do work for me; once more I have not been disappointed. 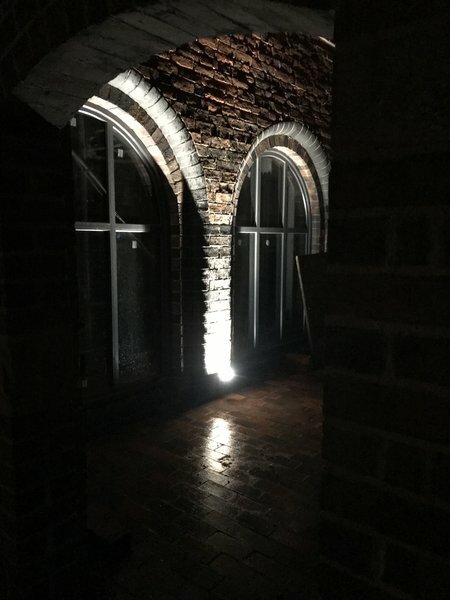 I needed to have 2 garden post lights removed and replaced with 2 garden wall lights, replace sensor light and change inside garage lights from sensor to switch. They responded to my initial enquiry on the same day. I recieved a written quote by email. The work was carried out on the date we had agreed. The work was carried out by Richard. Richard is like a breath of fresh air compared to some trades people I have encountered. He carried out the work efficiciently and cleared up afterwards. Absolutely reliable. 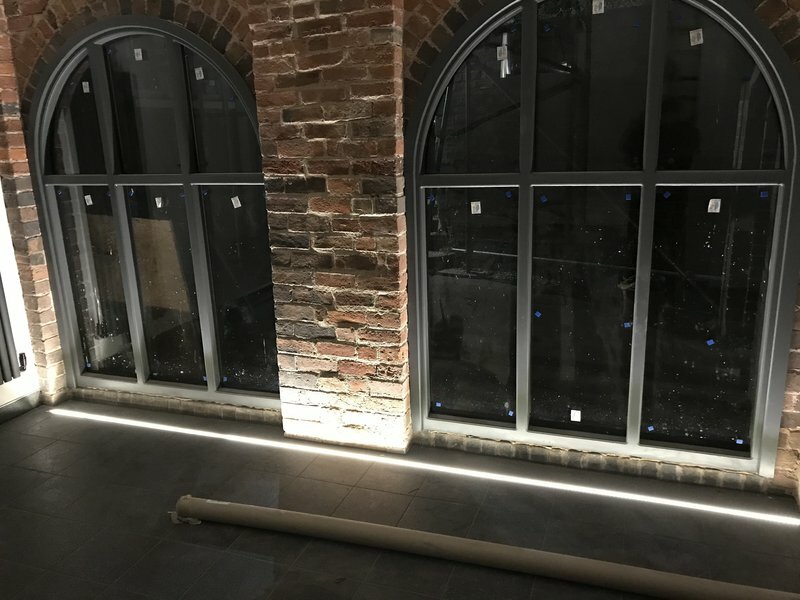 The job was a jewellery shop refit with lots of sockets , emergency lights and track lighting. It is really satisfying as a customer to find tradesmen who really understand there profession , good communicators and courteous with it. They made sensible suggestions and did a very neat and tidy job , on schedule and on budget. Had 2 new double sockets fitted plus 3 single sockets replaced for doubles. Very efficient, clean and tidy work, very pleased with results and great value too. Had Richard come out to rewire my house, very knowledgeable young man and friendly too. He had it finished in no time and was clean and tidy while he worked. Really pleased with the results, no problems at all, will use Richard again. 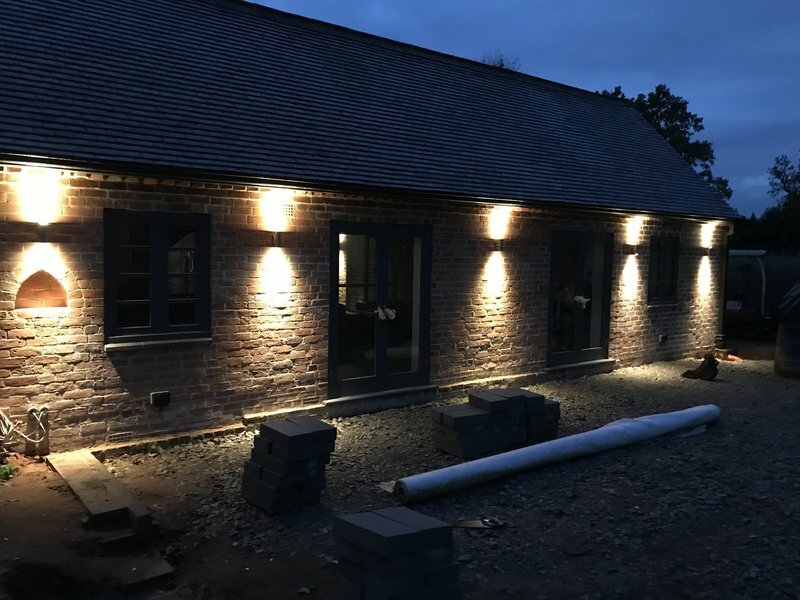 Sockets, spot lights, extractor fans and exterior wall lights were all fitted to a high standard. John makes you feel at ease, that nothing is too much trouble and he is keen to offer advise on how to achieve the best results possible for your home. I will definitely use him again for all future wok and highly recommend others to use him too. 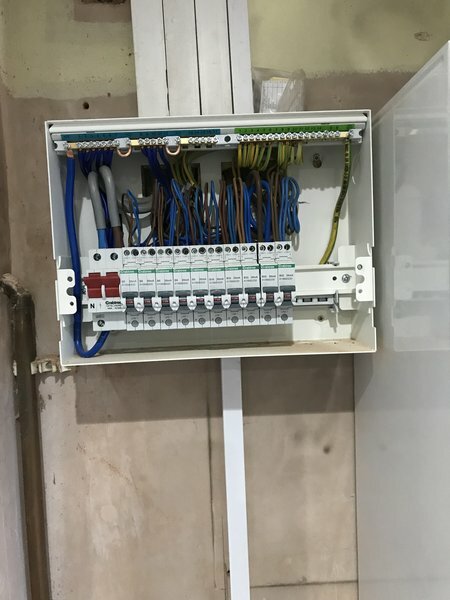 Re-wire of a 1970s four bedroom detached house. 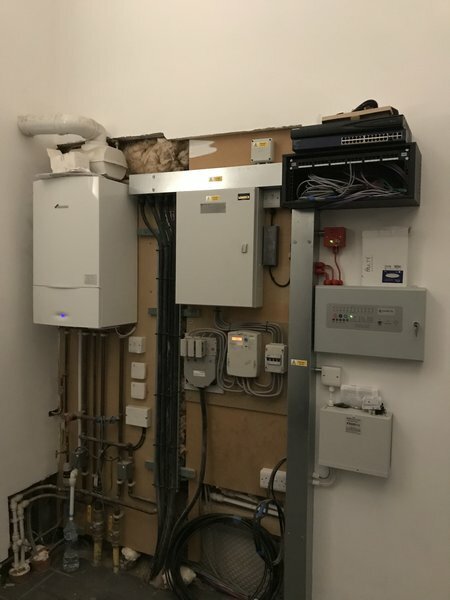 Including a new consumer unit relocated to inside the house. All work carried out to a good standard with minimal damage and disruption to the house. 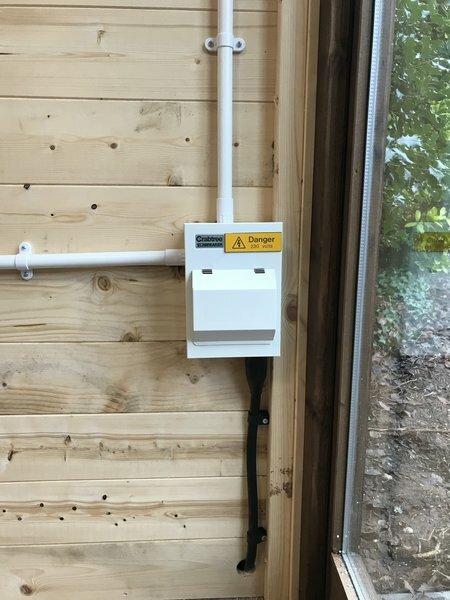 New fuse box is great with no nuisance tripping out.